I bet you thought your little cub couldn't get any cuter. 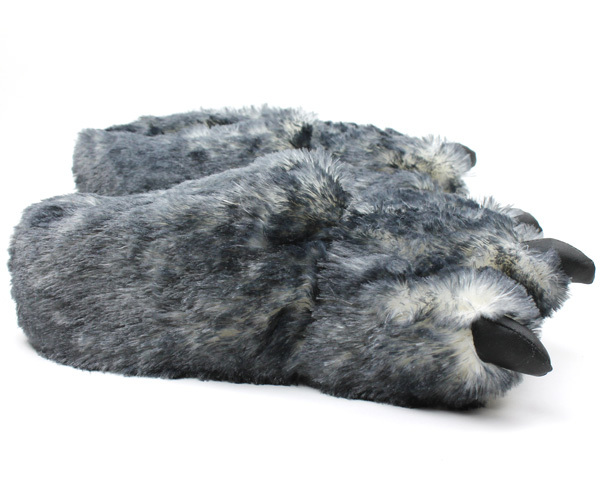 Well, think again after you see them roaming around in these plush Kids Wolf Paw Slippers! 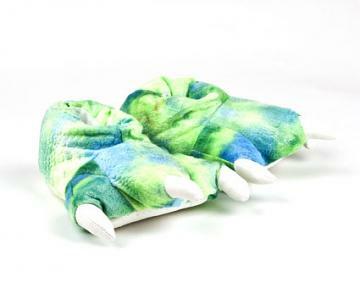 Made with a thick cushy sole, your little one will feel warm and cozy all year long. 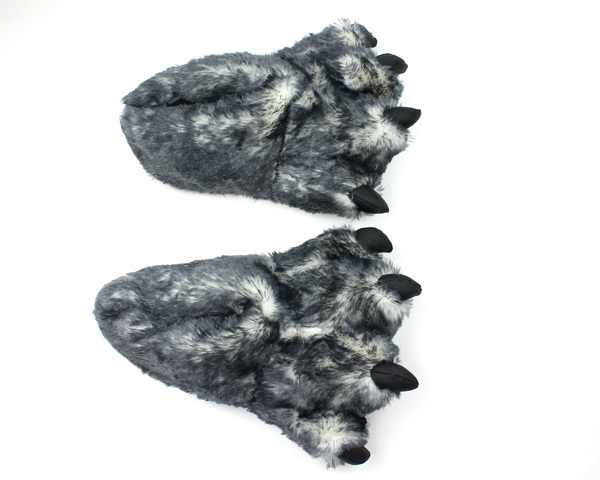 Whether for comfort or dress up, these Kids Wolf Paw Slippers are the perfect addition to any young ones wardrobe. 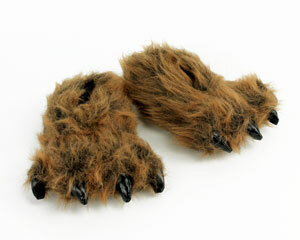 Full coverage means they won't slip off, and the no-skid sole provides stability as they play. Buy some for every cub in the litter! Disadvantages: I bought a size two small so I had to exchange them. The exchange went smoothly without issues. 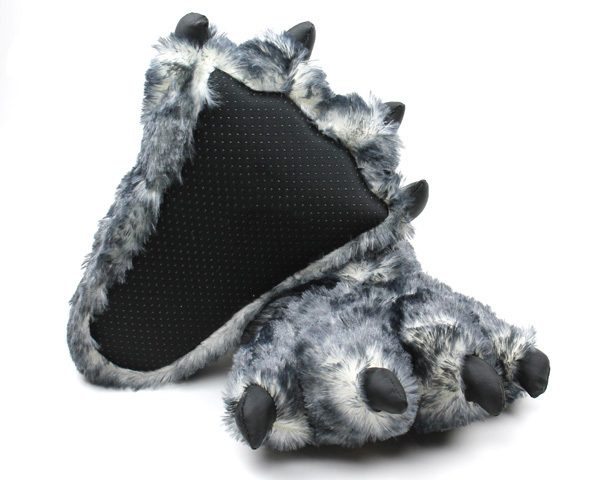 Super cute wolf slippers! 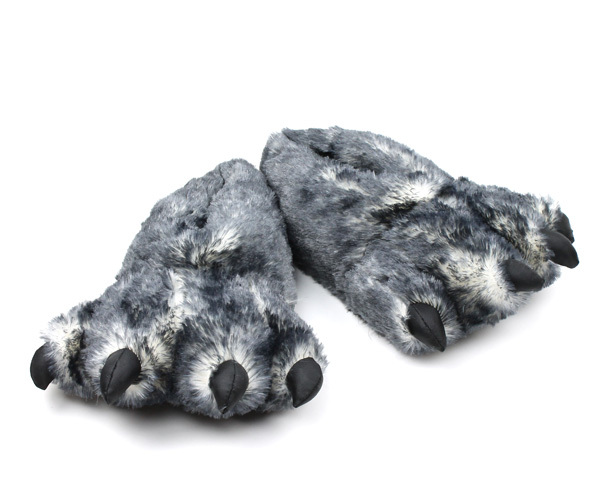 They are for my three year old for xmas along with his wolf blanket! Very nice quality!